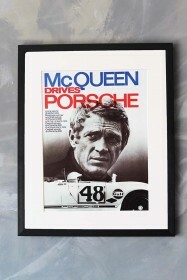 If you or a friend are a fan of Robert Redford, you'll love this print displayed in your home or as a gift. 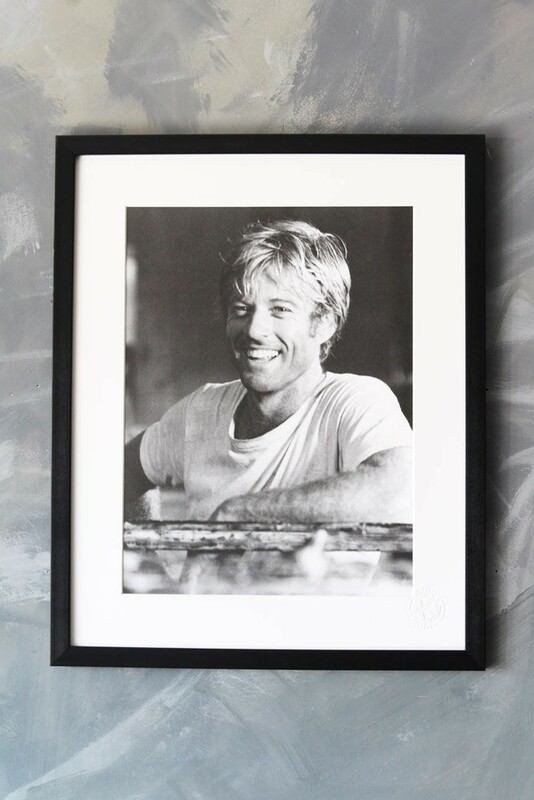 This print is a black and white image of Robert Redford in his younger years looking deliciously happy leaning up against a gate in a casual t-shirt. 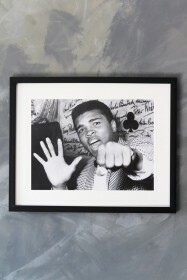 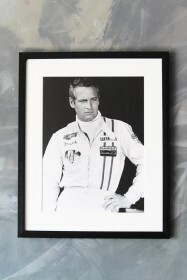 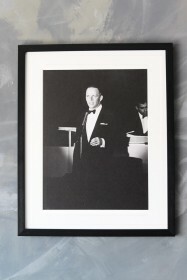 This print oozes class and sophistication and will be a real asset to any room.